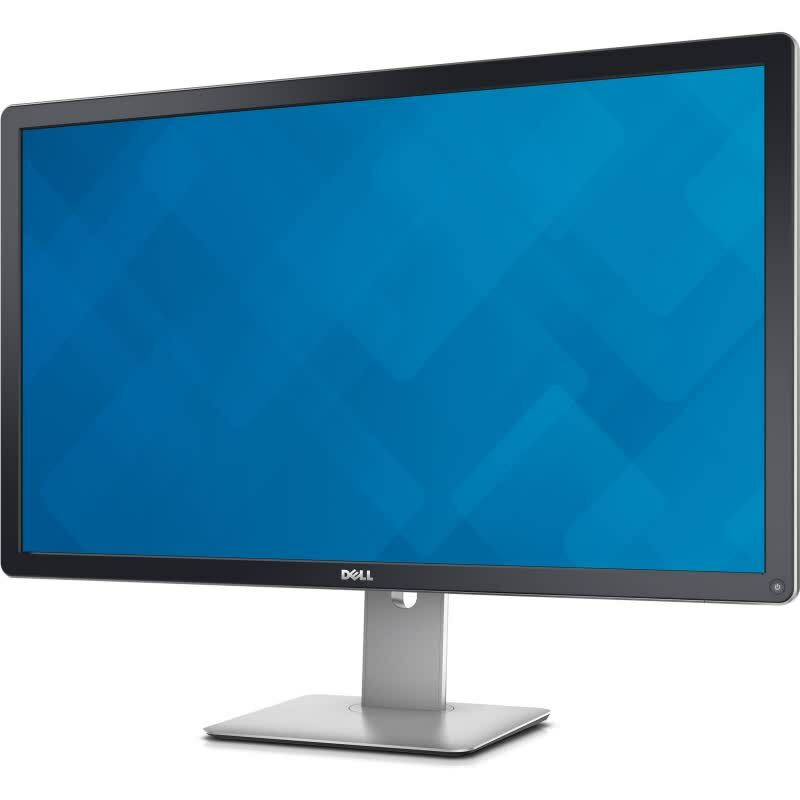 The Dell 4K UP3216Q is one hell of a monitor, period. 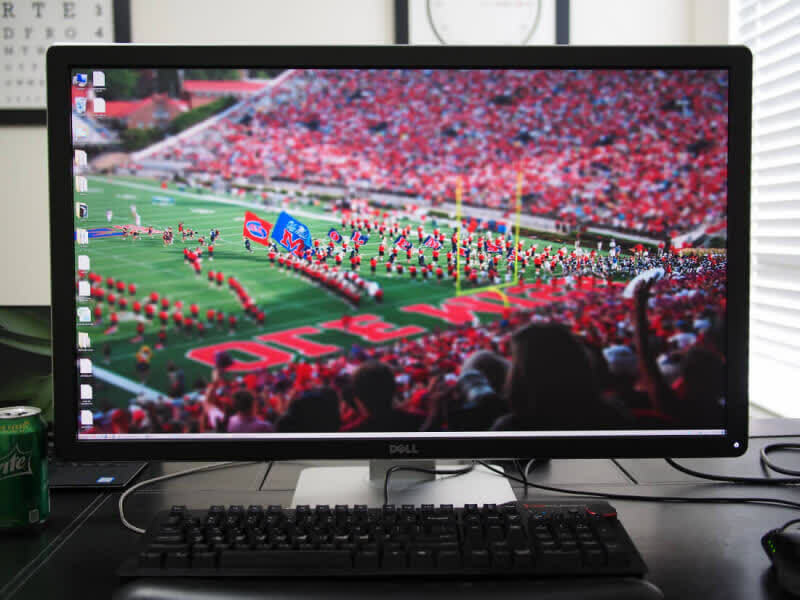 Albeit a premium priced affair, what you get is a flexible, wide-gamut display with astounding image quality that'll surely be the envy of all who lay eyes on it. 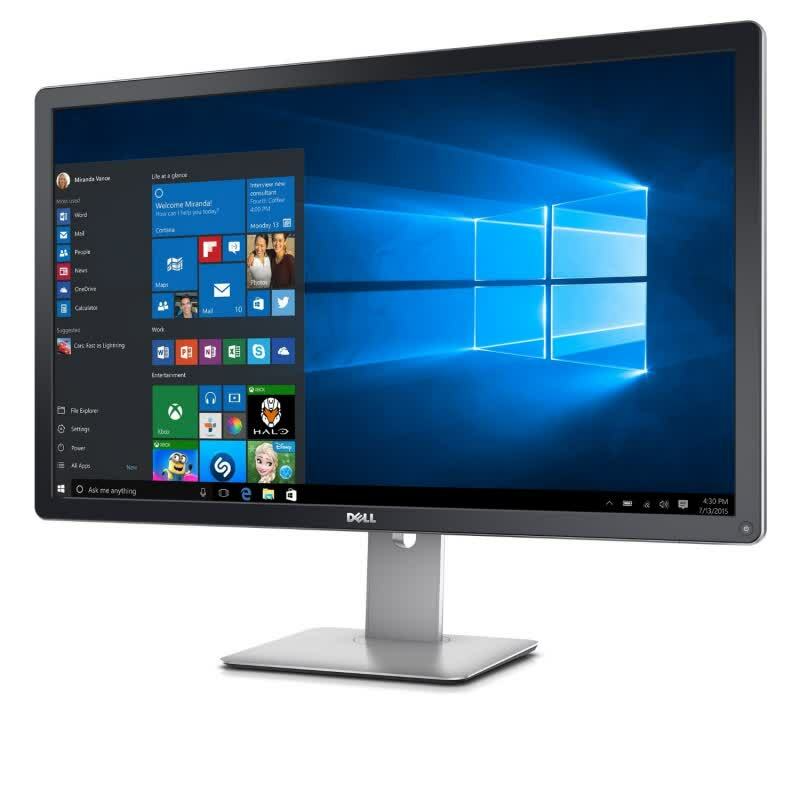 Let me say this, if your looking for a new monitor and it’s in your budget it will be a worthy investement to step up to the Dell UltraSharp 32 Ultra HD 4k – UP3216Q. 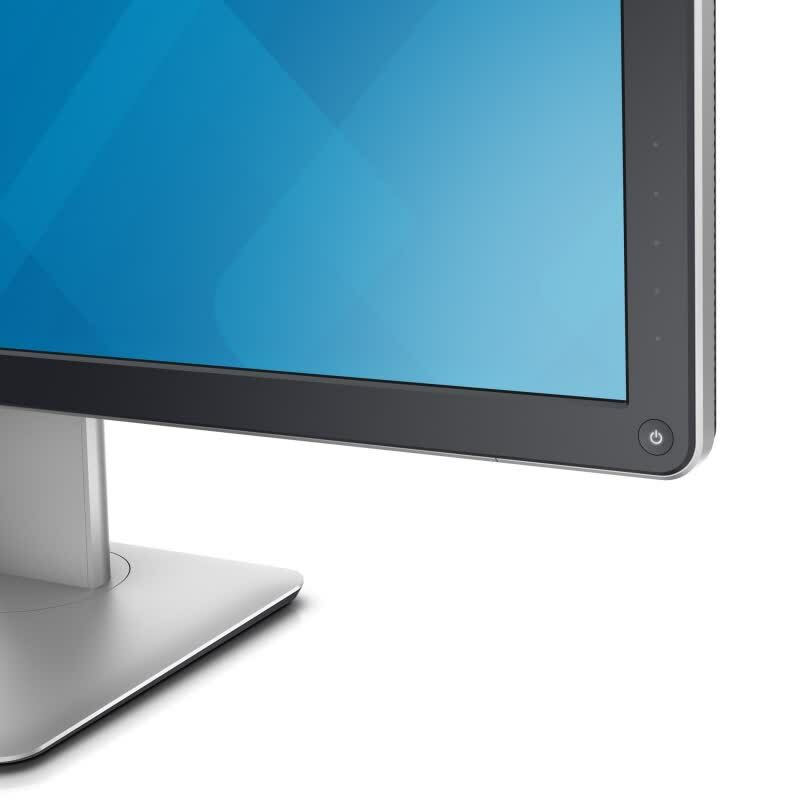 Dell’s screen makes the user jump through a few hoops before its best settings come to light, but once it's been properly set up there’s plenty to like. Its colour accuracy, contrast and gamut coverage levels are all top-notch. 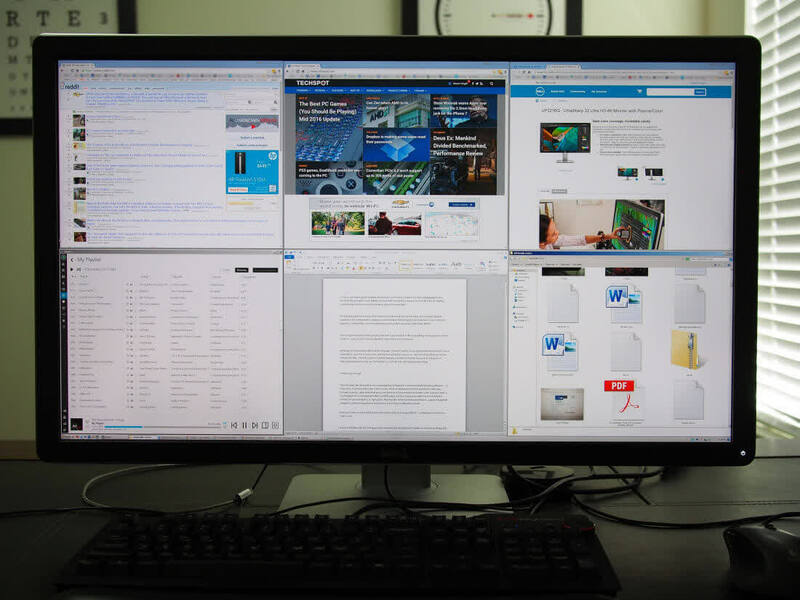 Other panels are better for multimedia, but this is an impressive large screen for work. 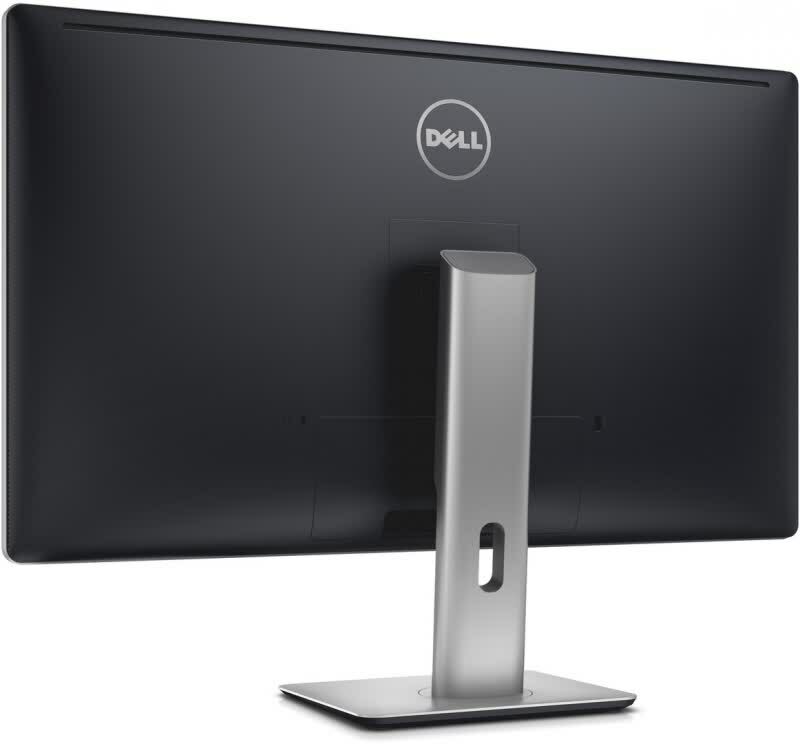 This Dell UltraSharp 4k UP3216Q monitor is a beautiful 4K display. 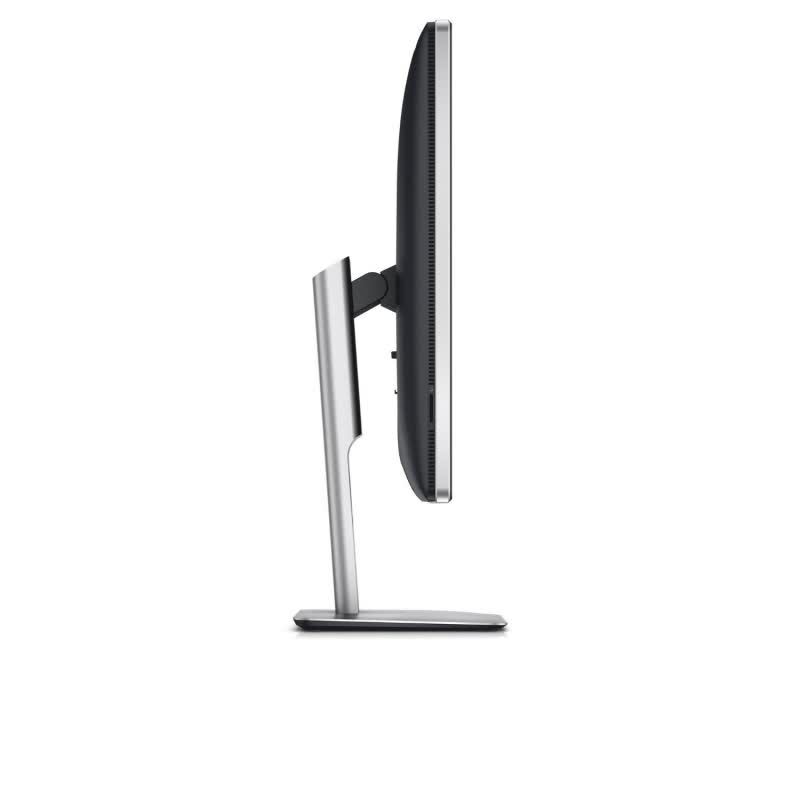 It gives you the luxury of excellent color accuracy and a big screen. 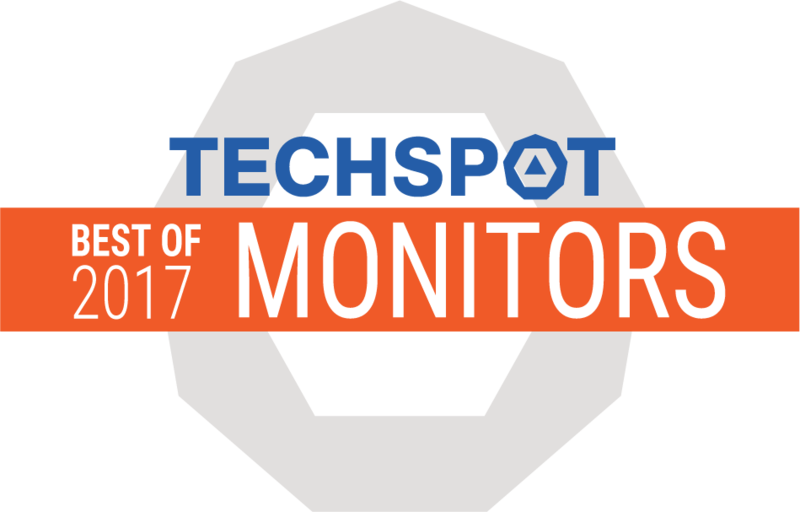 If you are a professional who works on photos and with color a lot, then this monitor is a must have.